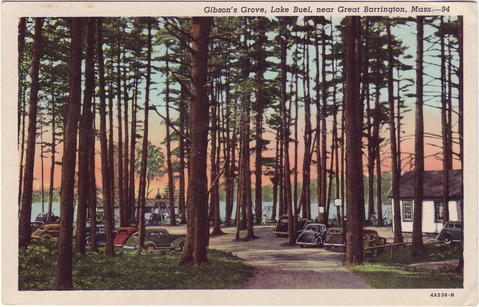 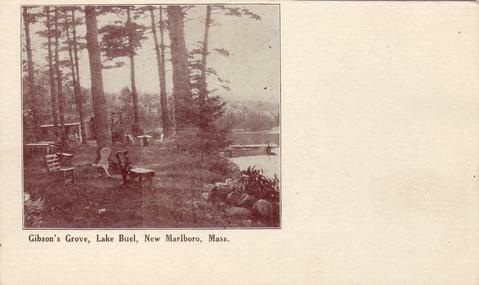 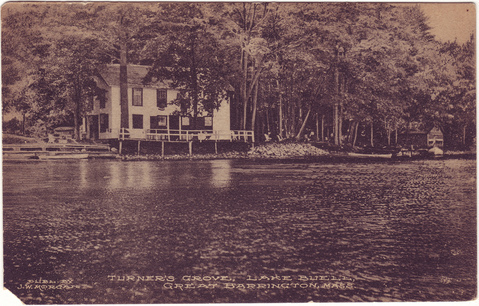 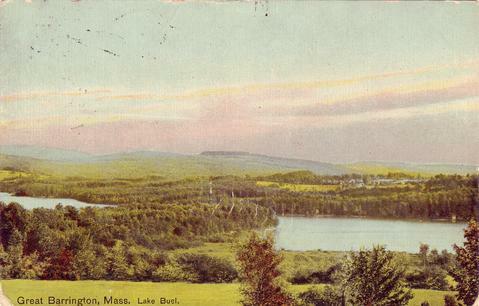 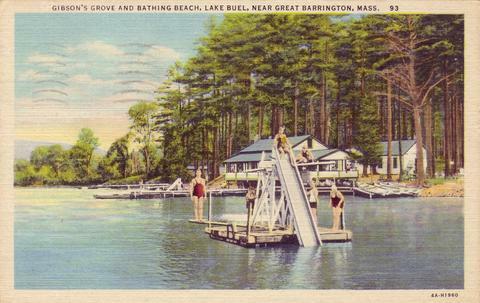 Lake Buel and the lake shore communities were popular tourist destinations in the 1900s as evidenced by these antique post cards. 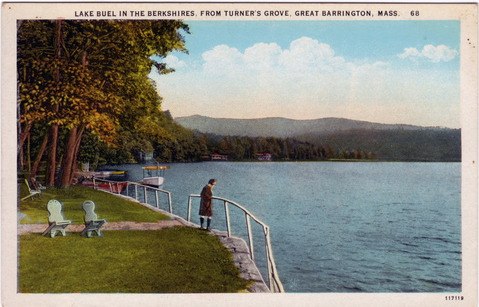 Chuck this is so well done, ty! 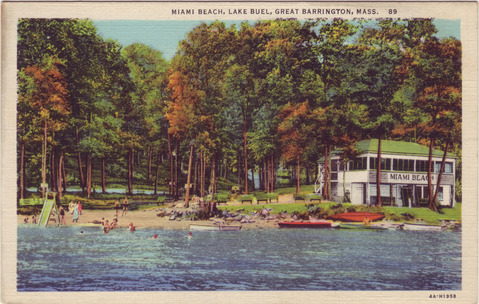 I’d like to acknowledge Rich C. who had uploaded scanned images of these post cards to the Lake Buel District Yahoo site. 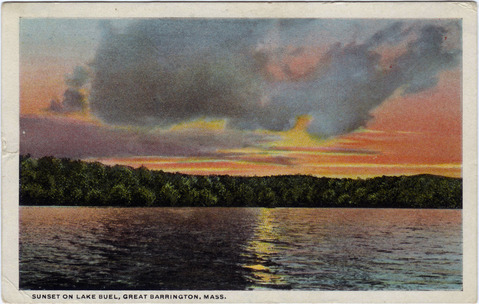 Thank you Rich!